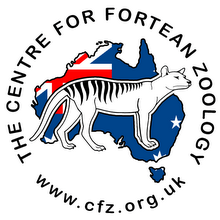 Centre for Fortean Zoology Australia: Devil-proof fence for Tasmania? 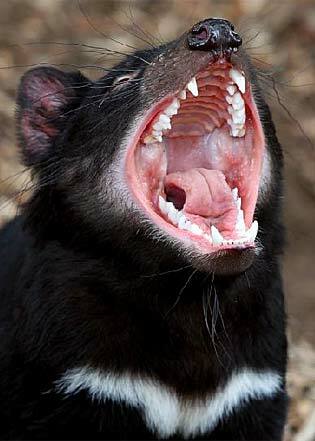 Van Diemen's Land Company is looking to build a devil-proof fence around its massive Woolnorth property to protect one of the last pockets of healthy Tasmanian devils in the state, according to the Tasmanian newspaper The Hobart Mercury. The company is in the process of converting beef pasture, clearing bush and increasing its dairy herd as part of a $180 million expansion. Conservationists have raised concerns that endangered devils would be put at further risk as native vegetation was cleared to make more room for dairy pasture. Woolnorth, on the state's North-West Coast, is home about 600 devils. 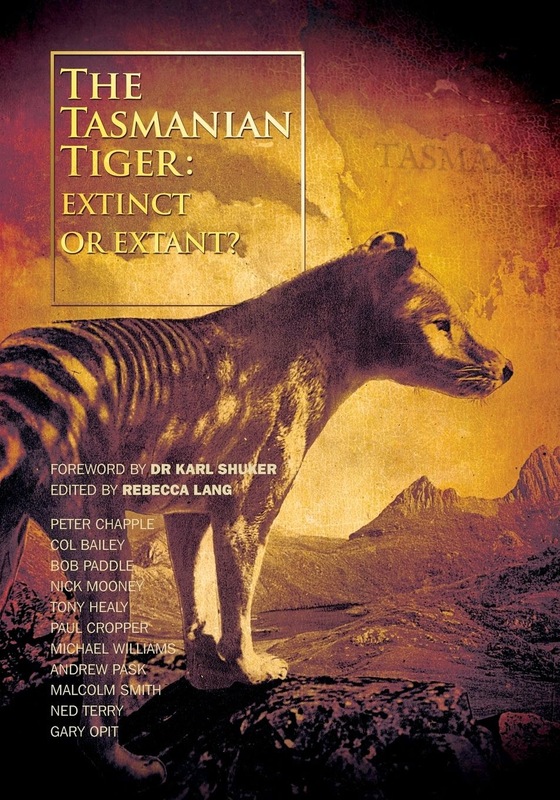 The Tasmanian Conservation Trust has criticised the company for electing to clear almost 2000ha of bush in line with its expansion plans, saying loss of habitat will cause devil and quoll numbers to drop. But VDL chief executive Michael Guerin said Woolnorth boasted some of the biggest and healthiest devils in Tasmania and he was confident they could continue to co-exist with farming.